The National Hydrology Meteorology Forecast Center yesterday reported that the northern provinces will face an extreme cold conditions from November 23. 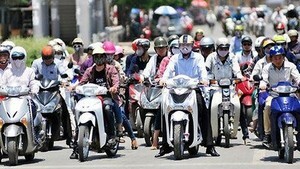 Rainny weather and thunderstorm continue covering Ho Chi Minh City during this week. The cold front is moving toward the northern region. Because of its influence, the daytime temperature in Hanoi city will drop down at level 15- 16 degrees Celsius while the lowest temperature in the northern mountainous area will be under 11 degrees Celsius by November 24 . During the following days, the cold air is forecast to bring medium- heavy rains in the north central provinces from Nghe An to Thua Thien- Hue. 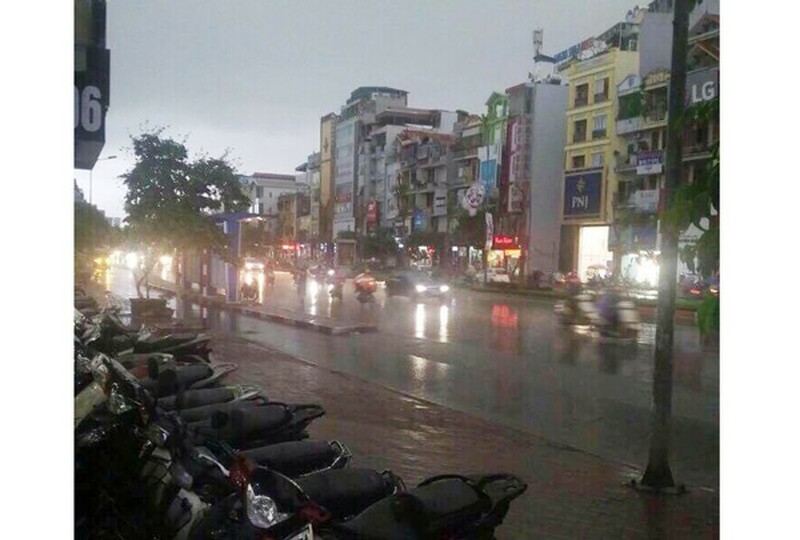 Both Ho Chi Minh City and the southern region continue maintaining showery weather and thunderstorm in evening, and deep cloud with the peak temperature of 32- 33 degrees Celsius at daytime. The cold condition will last by December 1.